Please join your fellow Harvard alumni for a reception to welcome the incoming Class of 2020. 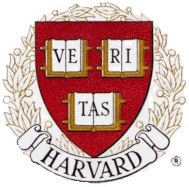 Have you renewed your Harvard Miami Membership for 2016? or email our admin at admin@harvardmiami.org to request an application.